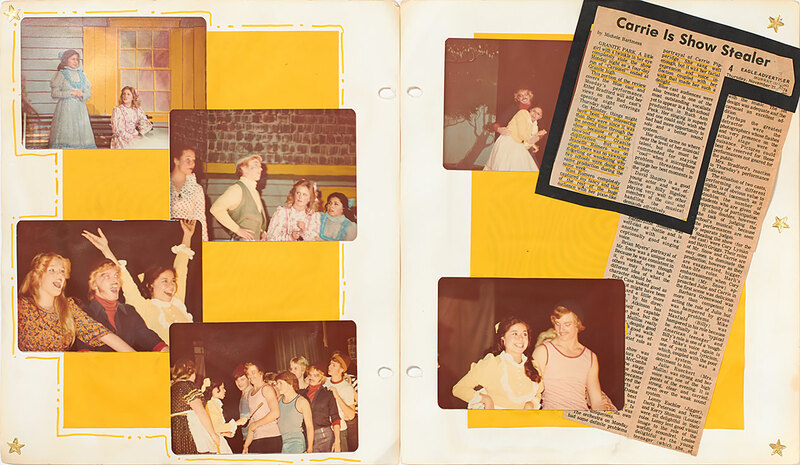 There is a certain scrapbook on my shelf that stands apart from all the others. I’m sure you feel the same way about one or two of yours. It’s the one that holds so much of your heart that you rank it among your most prized possessions. Perhaps it holds the last photo taken of your mother or father, or maybe it’s the one that tells the story of your first few years with your children. 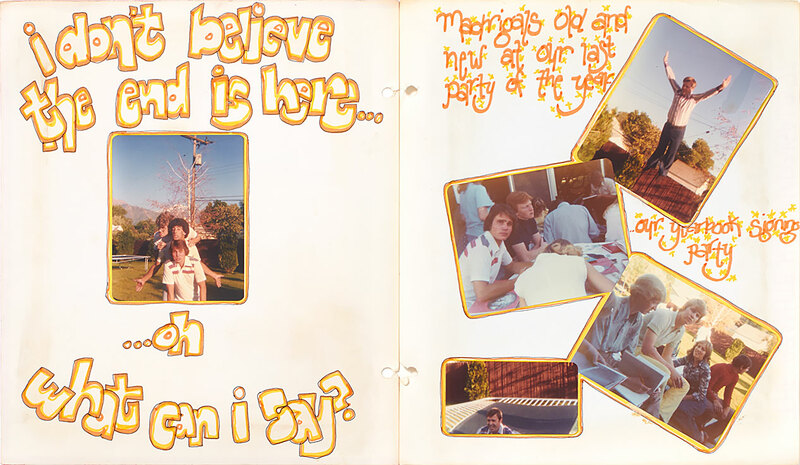 For me, this scrapbook is special because it’s the first one I ever made. 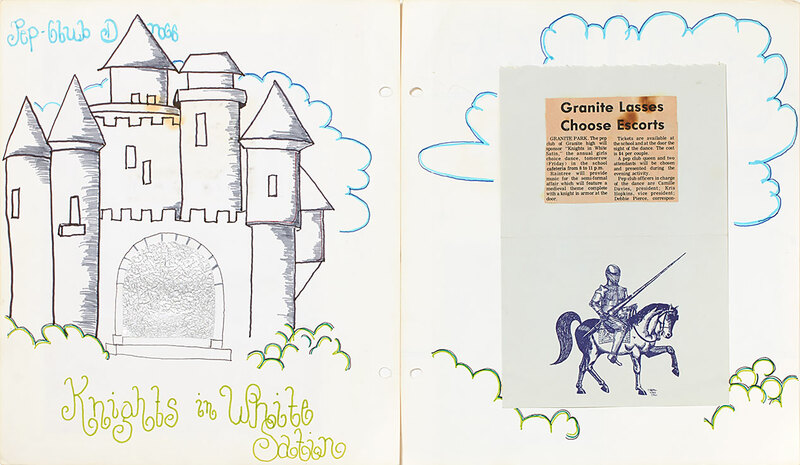 In honor of National Scrapbooking Day coming up this Saturday, I want to share with you the scrapbook that began my lifetime of memory keeping. Have a look! 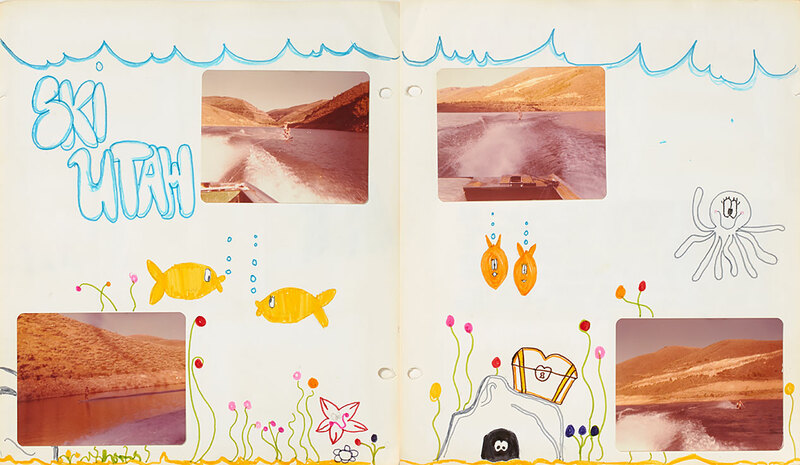 I’ve created so many scrapbooks through the years, but this is the one that started it all. 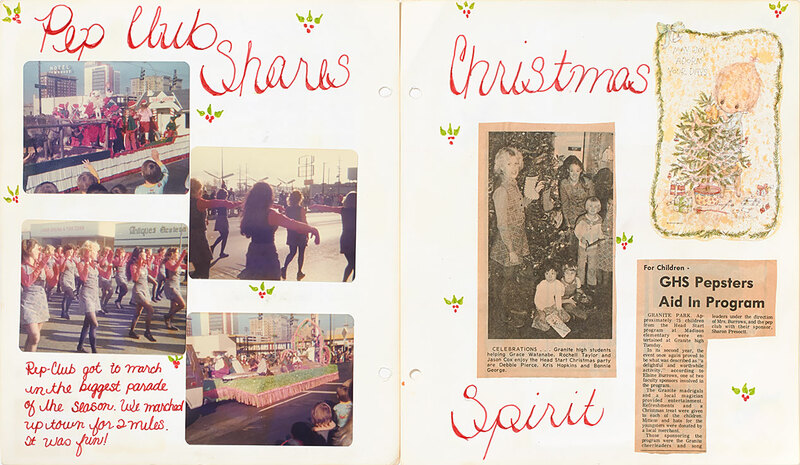 I started scrapbooking as a teenager, first, because I wanted to preserve the memories of some of the best times of my life. 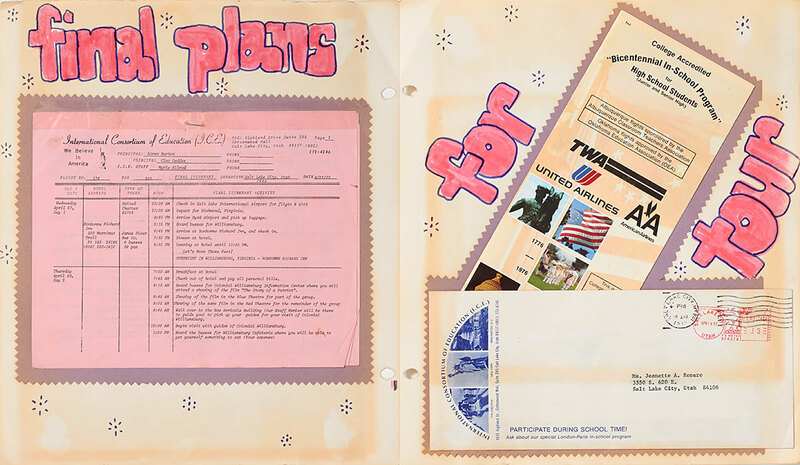 I also had a creative flair, and doodling, coloring, and lettering became an artistic outlet for me. 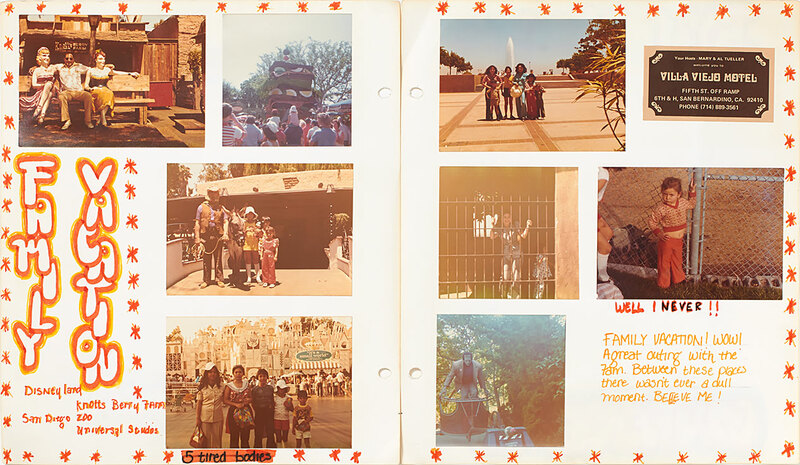 Within the pages of this book, I could save not only pictures, but also the stories that went with them. 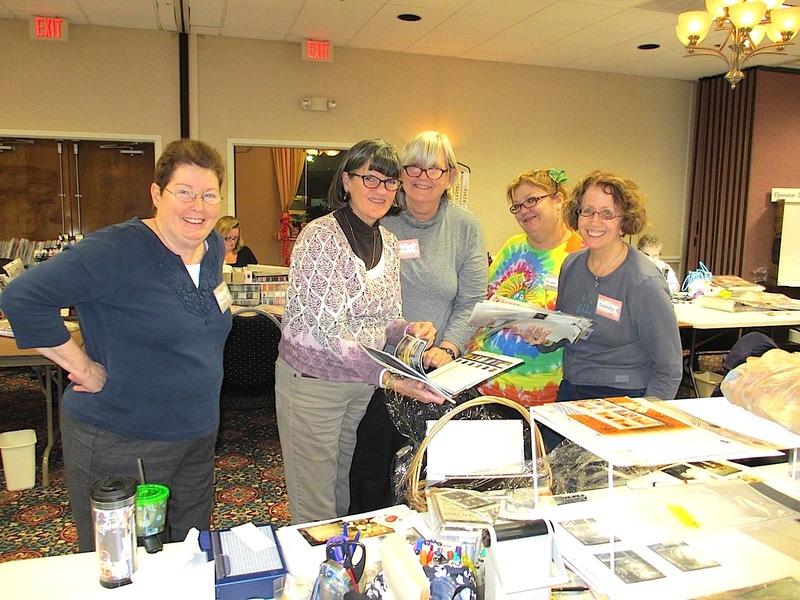 I loved scrapbooking dearly when I was 17, but, my, how my love for it has grown! I had no idea then how what was once only a hobby would expand into my life’s work. 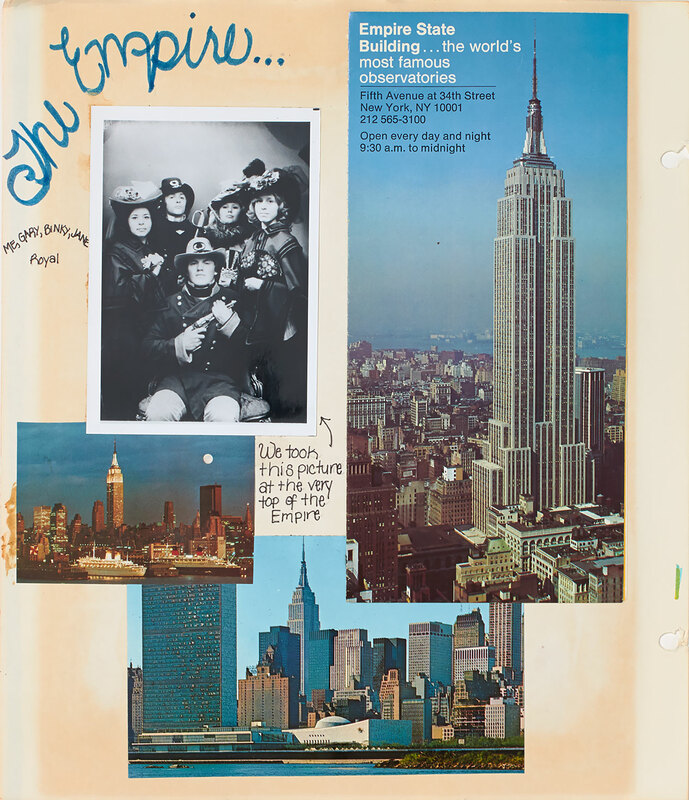 Even as a high school student, creativity was important to me. Being creative is not limited to the artists or the musicians—it’s something anyone can enjoy! And preserving memories can and should be done by everyone. Look at the treasures I can enjoy now because I put a little thought then into remembering. 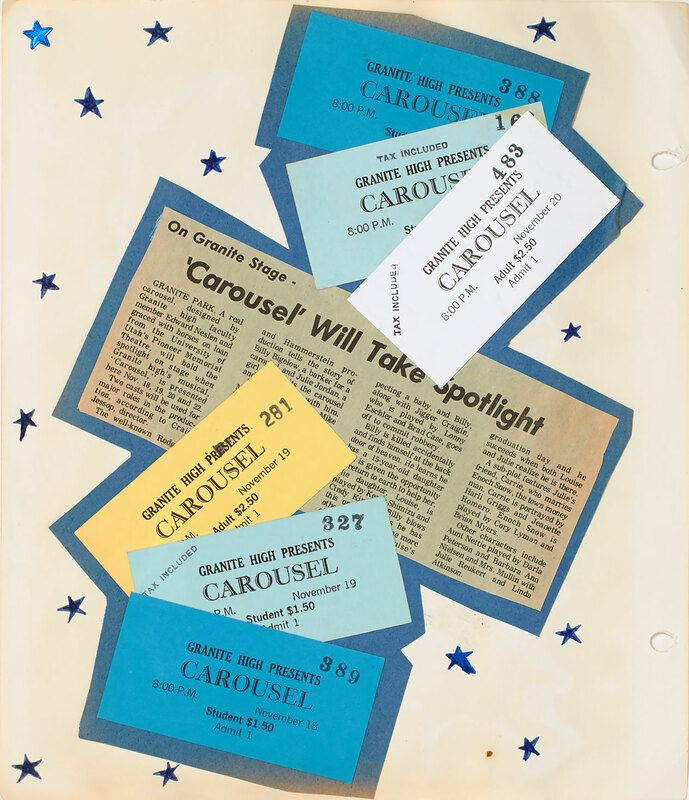 Of course, this scrapbook was made long before archival-quality products existed. Just a few dime store markers were enough to portray the messages I wanted to live on through this book. I created visual patterns and designs with simple hand drawings using those trusty markers, a little glitter, and a lot of white glue. The result was the forerunner to Background & Texture (B&T) paper! 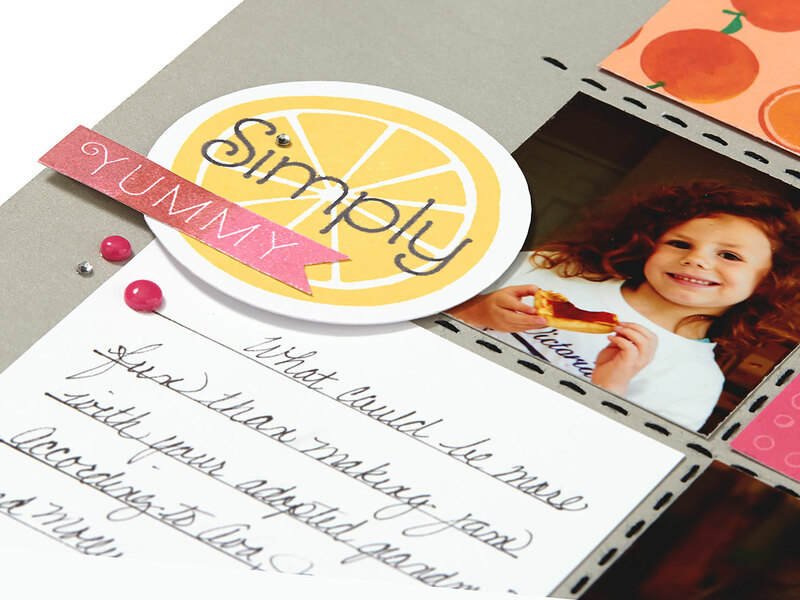 Creating a “great” page of memories doesn’t require the cutest products or the most trained hand; it only takes a desire to share your story and a love for the message you want to share. This book is important to me because it’s filled with pieces of my past. This is my story, told the way I experienced it. 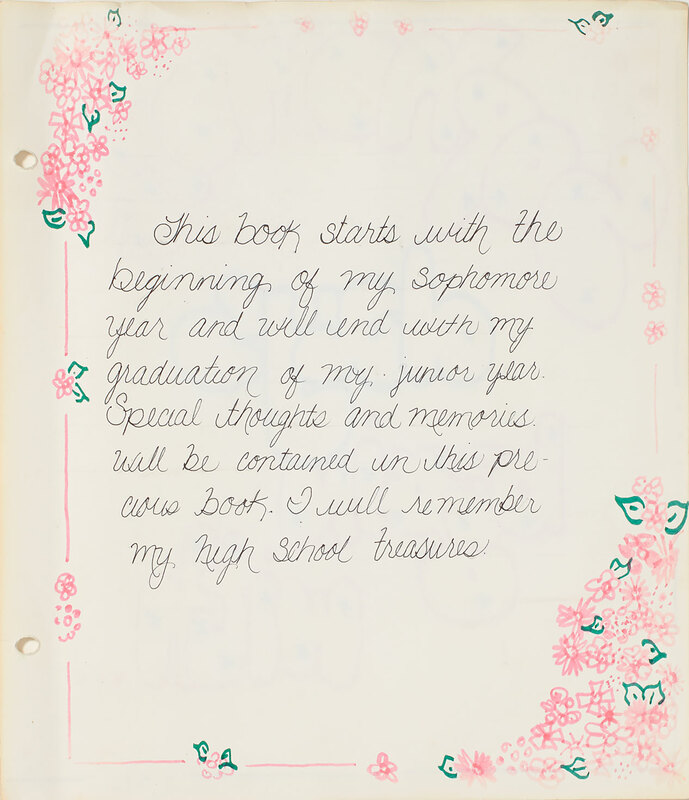 Is that how you think of your scrapbooks? Do you gain a deep satisfaction and joy from recording your life according to you? 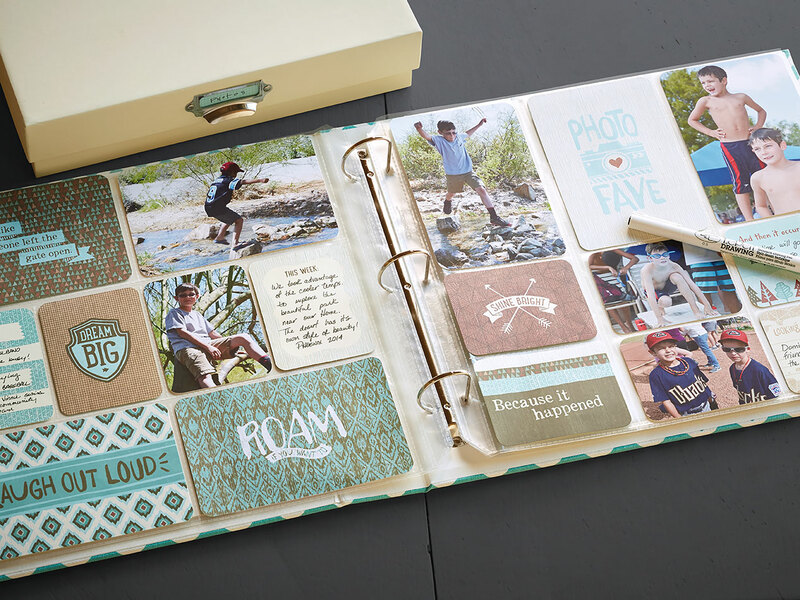 With National Scrapbooking Month just a day away, commit to making pages that are filled with more than simply highlights of a few fun days. Use them to bring to life the people and relationships that mean the most to you, because that’s what memory keeping is all about. And then, years down the road, you, too, can look back and feel as thankful as I do now. She did it, and she did it without complaint. She did it for free. She did it when she was tired. She did it when she was overwhelmed. She did it and then did it again. The woman to whom you owe your life did everything—and it was all for you. Now it’s that special time of year when you have a whole day devoted to simply saying “thank you” to your amazing mother—or grandmother, aunt, sister, friend, or any other motherly figure—for being in your life. We’re here to help you do it in a way she’ll always remember. What’s our secret? The My Acrylix® Flowers for Mom stamp set (B1473)—also available as the Flowers for Mum stamp set (B1474). With this set, you can grace all your artwork for this special day with an extra touch of love. 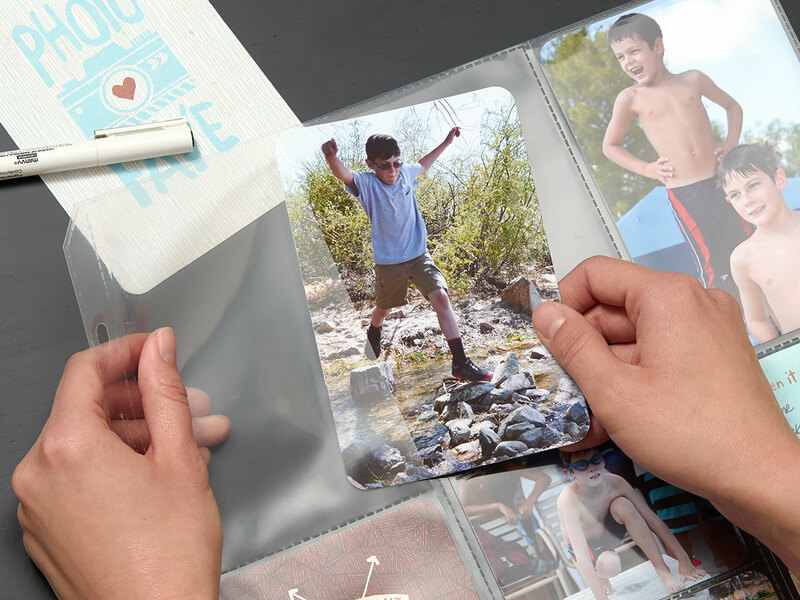 Your mother has devoted her life to giving you memories, so a fitting gift would be scrapbook pages full of your memories of her! Cards, too, give a special mom in your life the opportunity to glimpse the ripples her loving care has created across generations. A single sentiment from this set sums up perfectly the influence a mother has on another human soul: “Because of you, I am me.” Could there be a more touching way to tell your mother that a piece of her lives on in you? Mothers deserve to hear that they’re doing their job well on more than one day of the year. Giving her a little artwork that she can display in her home all year long will be like telling her how much she means to you every single day. It’s a tiny way to repay her for all of those sleepless nights and messy bedrooms. It may seem small, but to her it means everything. So this Mother’s Day, give her everything! There’s a new player in the game of life. Picture My Life™, that is. 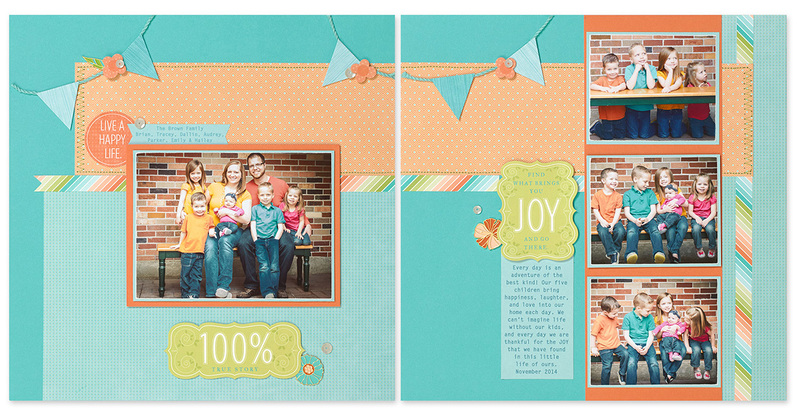 The newest addition to our Picture My Life™ scrapbooking programs, Jackson, debuted April 1 in the Seasonal Expressions 2 idea book. As with our previous decks, this one features a high design element, versatility, and all the dazzling designs you could ask for. The cards are great for mixing and matching with other decks, and the beautiful rounded edges look sharp within the pockets of our Memory Protectors™. But Jackson is different, too. It isn’t a 122-card deck, like your original favorites in Annual Inspirations. Following in the footsteps of the Hopscotch and Heartstrings programs, Jackson now stands as the star of the 56-card deck! So why the shift in size? Quite simply, we work hard to provide you with the greatest products possible, and that always means meeting your needs. When we asked for feedback on your needs, you spoke—and we listened! Your first request was a new balance between cards and photos. You cherish your photos so much that it turns out only a few cards on a page does the trick nicely. Fancy that! We are happy to help the lover of photos in every case. Journaling was also voted one of your top priorities, so to complement your extra photos, we’ve provided more journaling spaces. 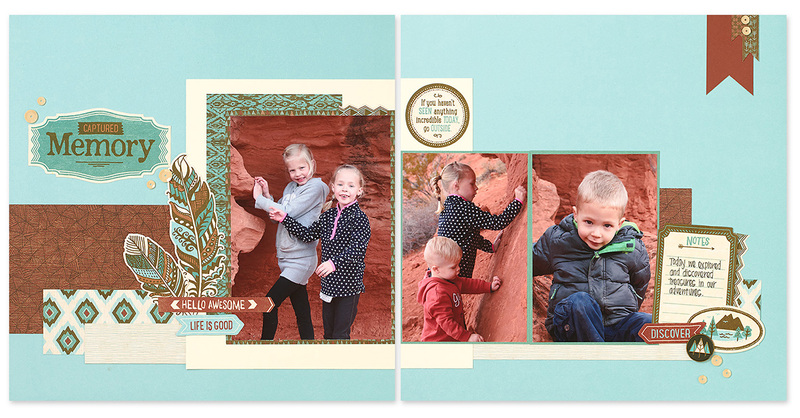 With the Jackson program you’ll find that each card features one side dedicated to journaling, while the opposite side features the decorative sentiments and icons you’ve come to depend on. Once your memories are penned onto these journaling spots and slipped safely into pockets, flip your remaining cards over and enjoy the view! 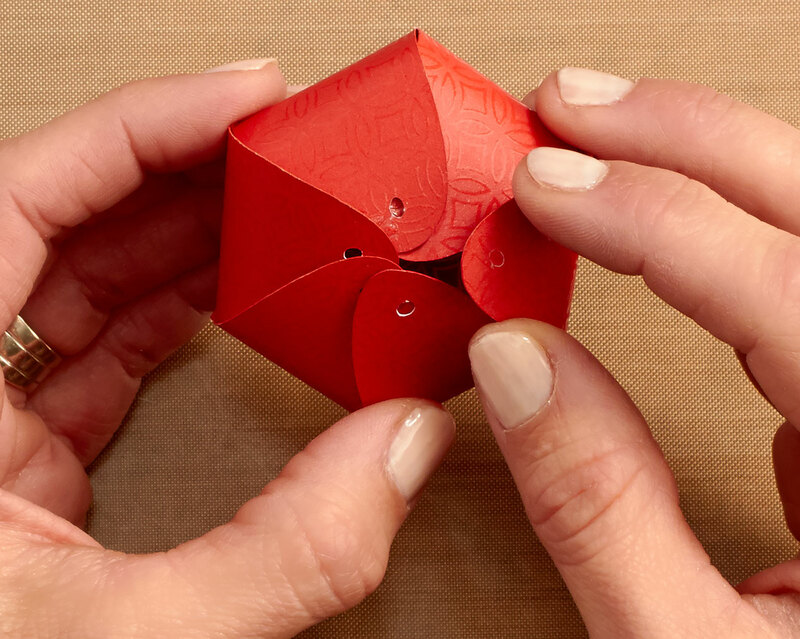 Now that we’ve got the 56-card Jackson program in hand, we can all get back to capturing our favorite moments—one pocket at a time. There’s something unmistakable in the air this time of year. Besides the stuff that tickles the sinuses, the stuff that tickles the artistic soul is in full bloom. 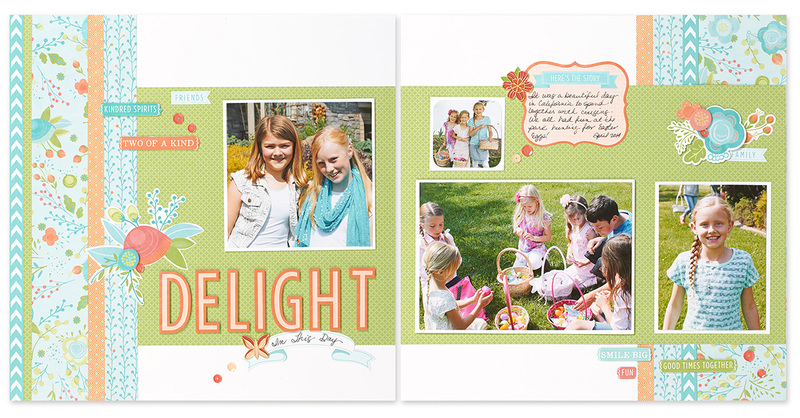 When you’re ready to relieve that tickle, pick up your Seasonal Expressions 2 idea book to see the crisp, new spring stamp sets bursting out all over! One of our favorite flowering sets holds a place in our hearts not just because it’s adorable, but also because it’s incredibly utilitarian. 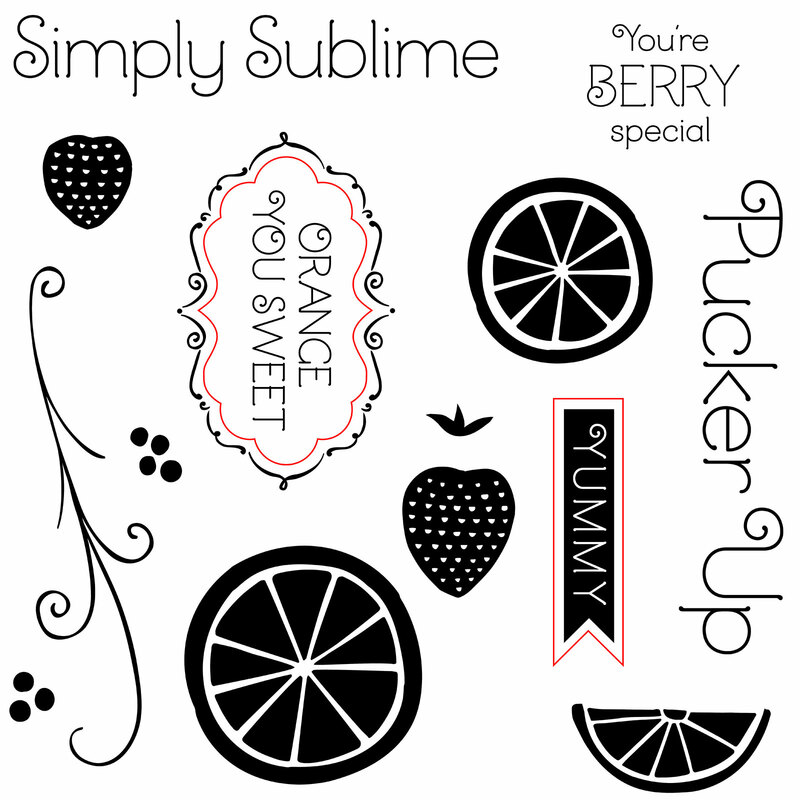 The Botanical Backgrounds stamp set, found on page 16 of Seasonal Expressions 2, is your secret to seamless stamping. The springy designs of this set are made to be stamped in succession without any evidence of overlap. Applied to pages and cards, these stamps turn blank cardstock into patterned paper, straight off the press. How does it work? First, ink your stamp with an Archival Black Exclusive Inks™ pad. 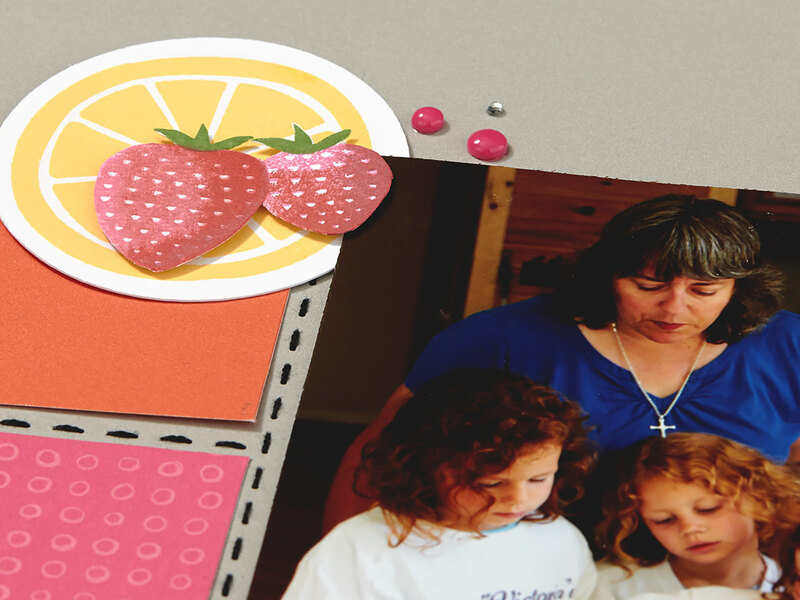 Press it to your cardstock, allowing the edges of the stamp to overlap onto your protected surface. Re-ink your stamp and place it under the first impression, making sure to align the designs. Once you pull away you’ll see how your second stamp took over exactly where the first left off. Cool, no? 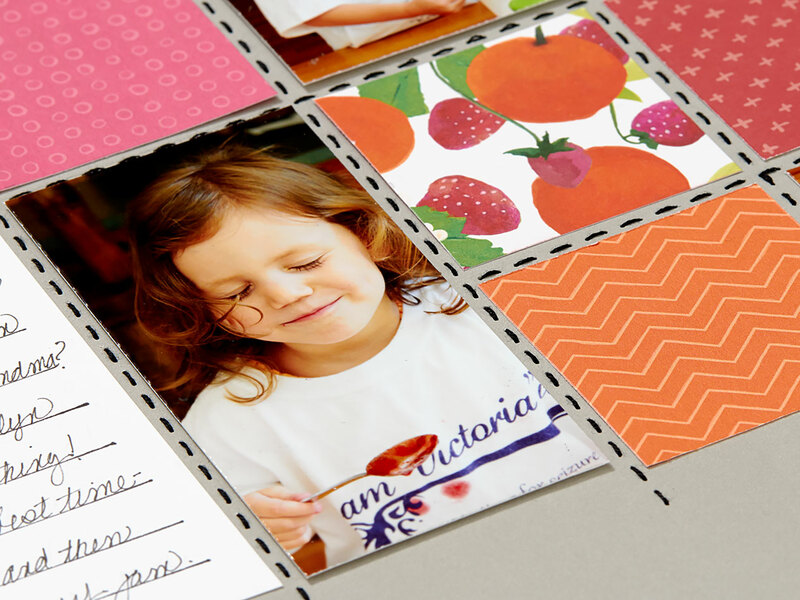 Continue to stamp your cardstock to your liking, re-inking your stamp with every repetition. 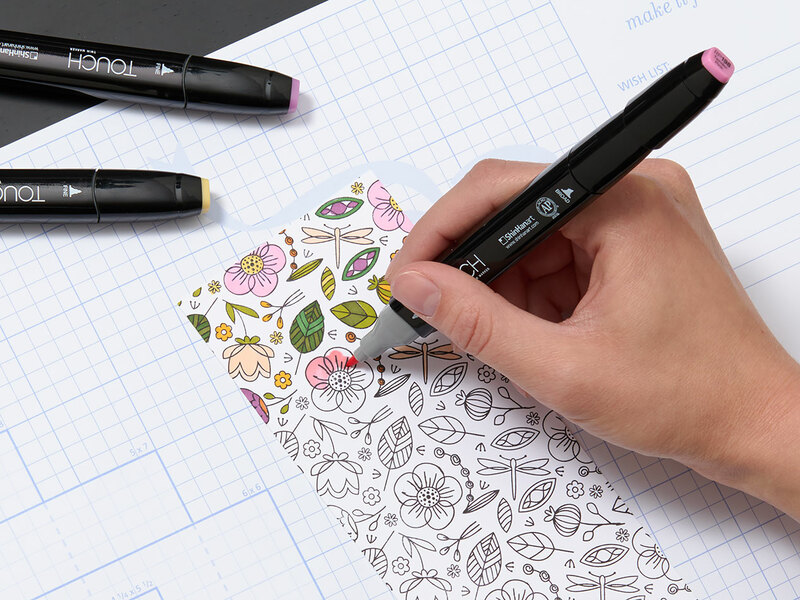 When you’ve finished stamping the pattern outline, pull out your ShinHan™ Touch Twin™ markers to splash some color onto those pretty petals. Ahh, the thrill of spring! To order your own Botanical Backgrounds stamp set, contact your Independent Consultant to get started on your own seasonal sensations. 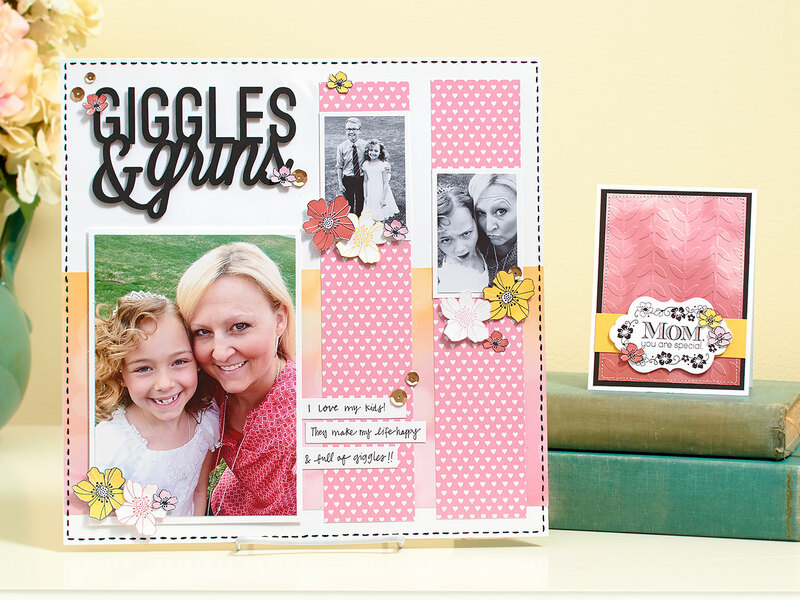 Or, for a chance to WIN the set, along with other great products we used to make this fabulous layout (a total retail value of $75), head on over to the Canadian Scrapbooker™ blog and leave a comment on our giveaway there. With Seasonal Expressions 2 now in hand, you’ve got pages and pages of the best artwork inspiration out there—but we’ve got more to share! 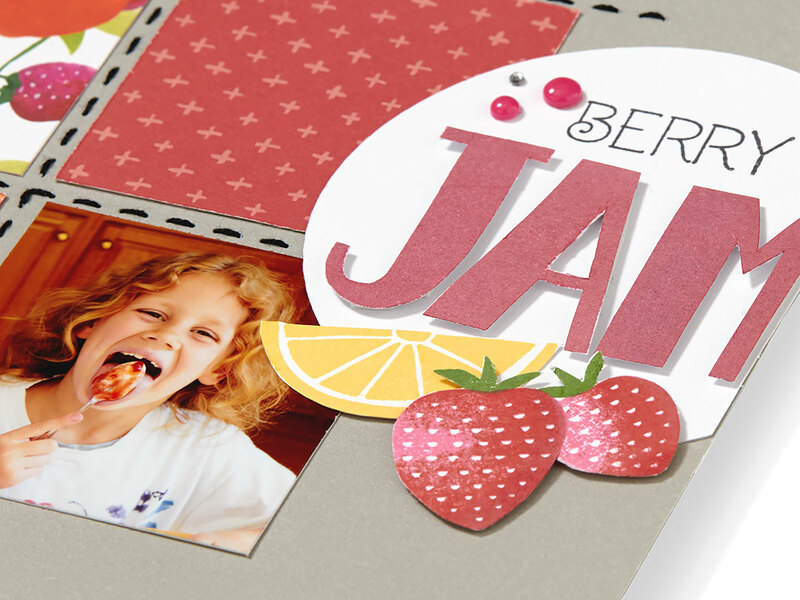 The treat for today is artwork made with just the basics: our new paper packets and a few embellishments. You might be surprised at what masterpieces these fundamental layouts have to offer, even without any stamping. 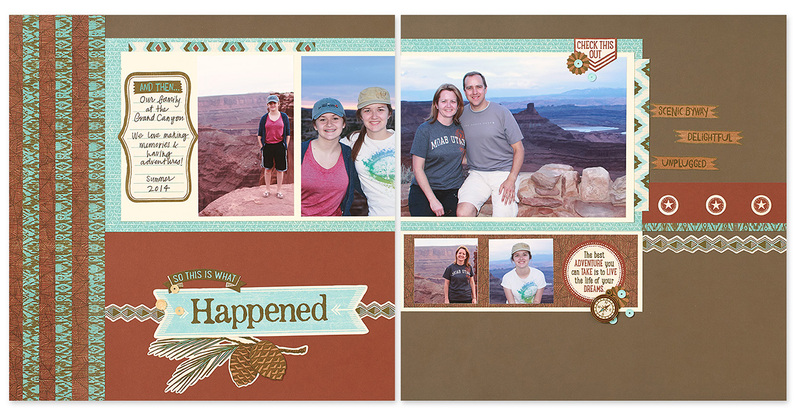 Today’s debuting layouts showcase the high-end artistry of our exclusive Background and Texture (B&T) papers, Complements, and a few other embellishments. We do our homework well to provide the most trendy, most convenient, and most awe-producing products on the market—and it shows in artwork like this. See for yourself what getting back to the basics can do for you! Where there’s a will and a whole lot of people willing to help, there’s a way. And, boy, has there ever been a whole lot of people willing to help Consultant Katy Carlson with her dream to support Operation Smile through her Close To My Heart business. Everyone who orders from Close To My Heart has the chance to donate to the Operation Smile cause, even if that donation is just a few pennies. 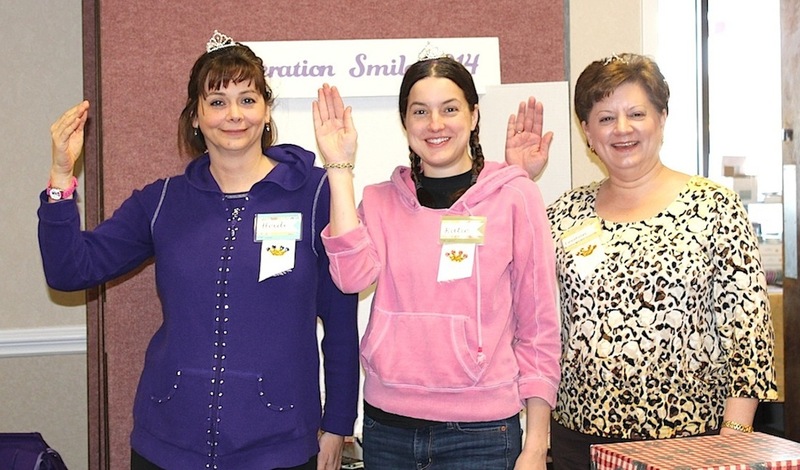 After hearing Close To My Heart Founder & CEO Jeanette Lynton make a call to support this cause back in 2008, Katy recognized a desire within herself to make a difference and immediately got to work. Today her dream has rallied the efforts of an entire community, and together they have literally brought smiles to the faces of hundreds of children. 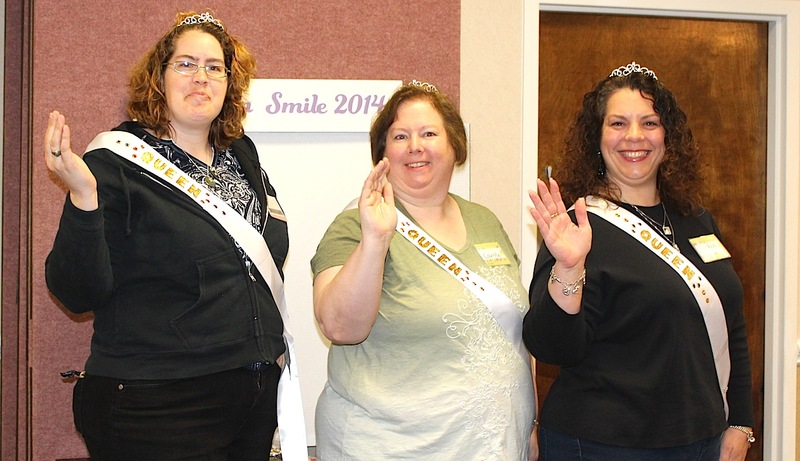 In 2014 alone, Katy’s crew raised and donated $19,507.96 to Operation Smile through the Close To My Heart partnership. Amazing as that is, it’s only a portion of what Katy and her community have raised for Operation Smile over the years. So how does she do it? We decided to ask Katy about her secrets of fundraising success. She openly shared with us the tale of how it all came to be and who really makes it all possible. What first motivated you to raise funds for Operation Smile? I attended my first Convention in 2008 and heard Jeanette Lynton speak. 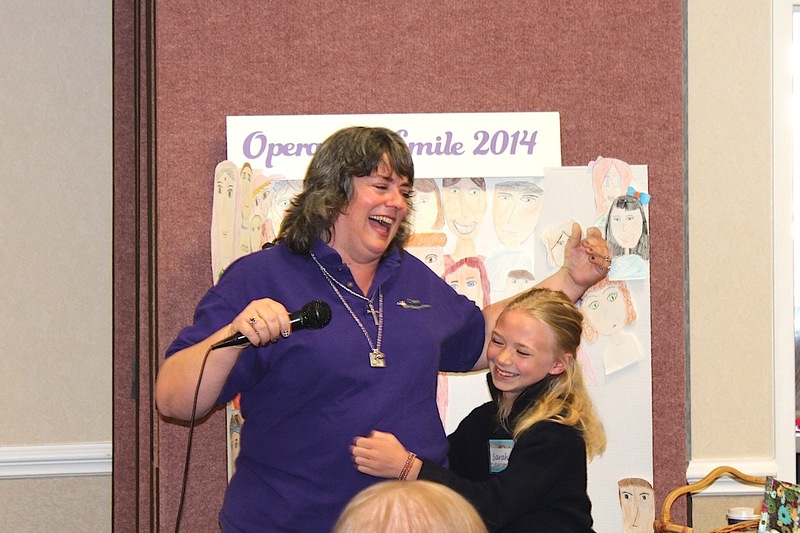 Her enthusiasm for Operation Smile was so strong that I knew I was with the right company! I will never forget her saying “Ladies, if we can just get each one of you to ask every customer to round up to the nearest dollar, we, as a company, can make such a difference in the lives of others!” Before I left that general session, I knew that I wanted to do an Operation Smile benefit crop. How did you rally others to contribute to this accomplishment? That first year, when I was sharing what I had learned from Convention with my Team, I introduced my hope of doing an Operation Smile benefit crop. Immediately everyone wanted to be a part of it; it has been a MeriMajesties Team effort from the start. Since then, it has honestly taken on a life of its own, with not just Team members participating, but also many customers, friends, St. Bernadette school children, and church and youth group members helping out. 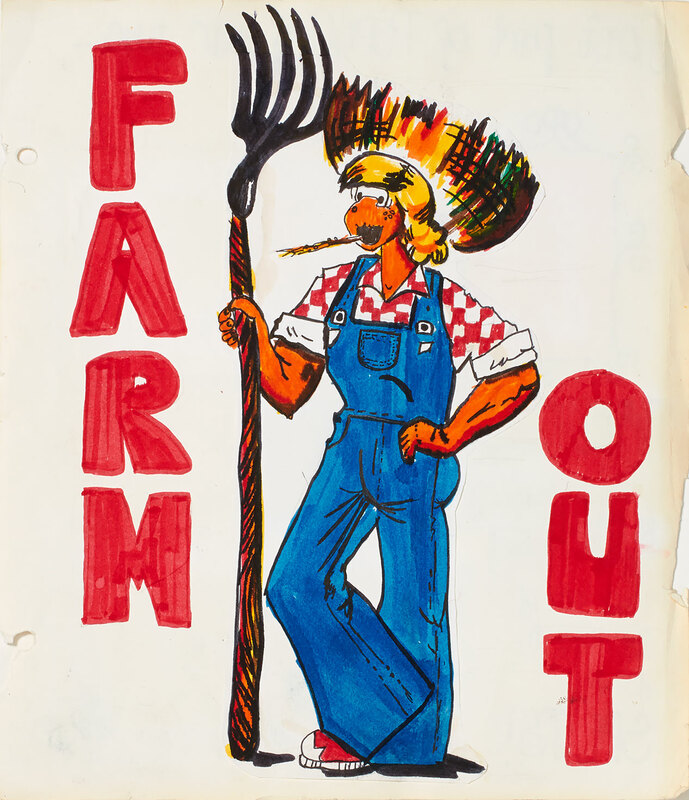 The crops were originally a one-day event at a local church that donated space to us for the first three years. In 2011, a local crop owner told me that she had arranged for us to use her hotel location for the Operation Smile crop and had even arranged for the hotel to give us a discounted price for the meeting room. That year we doubled in size and more than doubled the donations from the previous year. We have also received many product donations. My basement, to my husband’s chagrin, is now a warehouse full of boxes. 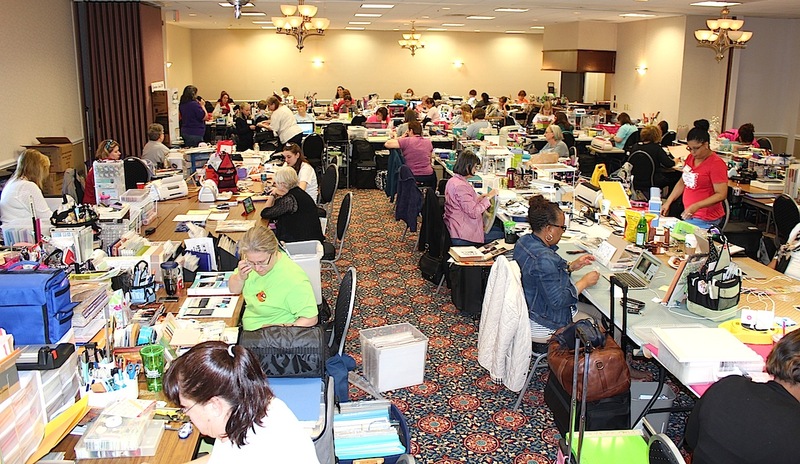 Cheryl Menders, a generous woman who was in the last stages of breast cancer, donated a 28-foot trailer full of scrapbook supplies for us to give to attendees—enough to supply generous gifts for everyone for the next seven crops! We use other donations for our auctions. We create baskets full of handcrafted items to be sold at our silent auction, and the best of what we receive is set aside for the live auction. The Best Western Hotel in Leesburg, VA, where we hold the crop, is amazing! They donate a night’s stay to be auctioned off, and the general manager at the hotel has personally sponsored half of one child’s surgery every year. 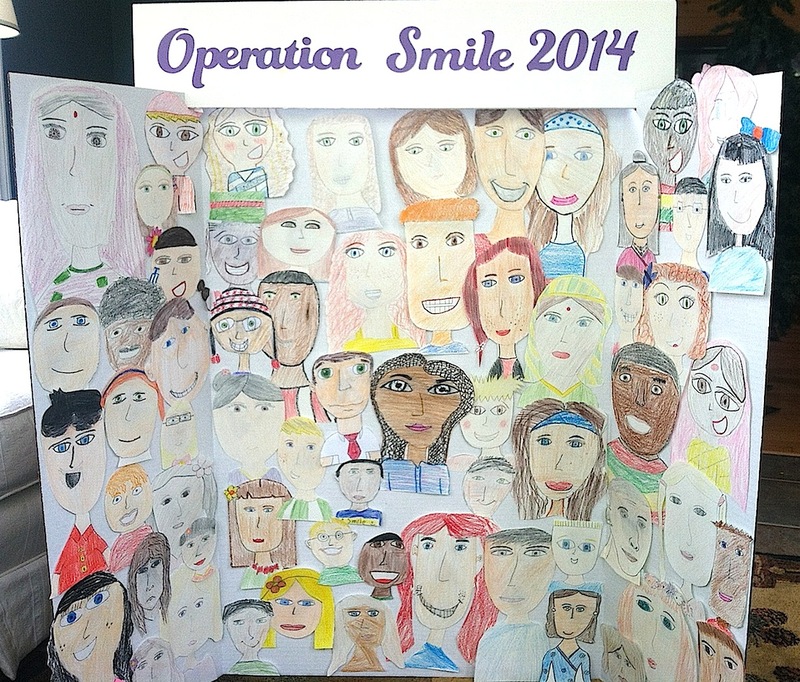 Truly, this Operation Smile event is a COMMUNITY event! I am grateful to Avis Latimer, Sandy Herring, and Tamara Wainer for their great help last year, and look forward to their help again this year. This young girl is Sarah (whose mom, Heidi, is also a Close To My Heart Consultant). She made rubber band art—bracelets, charms, and other 3-D items—and sold it at the crop to help raise money for Operation Smile. The photo was taken as she let me know that she didn’t raise $80 as she had previously told me, but $240—she actually had sold them at school for months before to earn money for Operation Smile. There was not a dry eye in the room! For our next crop, Sarah and her sister, Jessica, are making a quilt with their grandmother to donate. Do you plan on raising more funds in coming months and years? If so, how do you plan to do it? At each crop we’ve always provided the dates for the following year’s event (with registration form available), and for the past two years, we’ve sold out for the following year’s event before the crop was even finished. This year we actually have two crops scheduled, both in April, to accommodate all who wish to attend. We plan to have two crops for the next two years as well, so I can empty out our basement! What advice would you give to someone who wants to raise funds for Operation Smile through Close To My Heart? 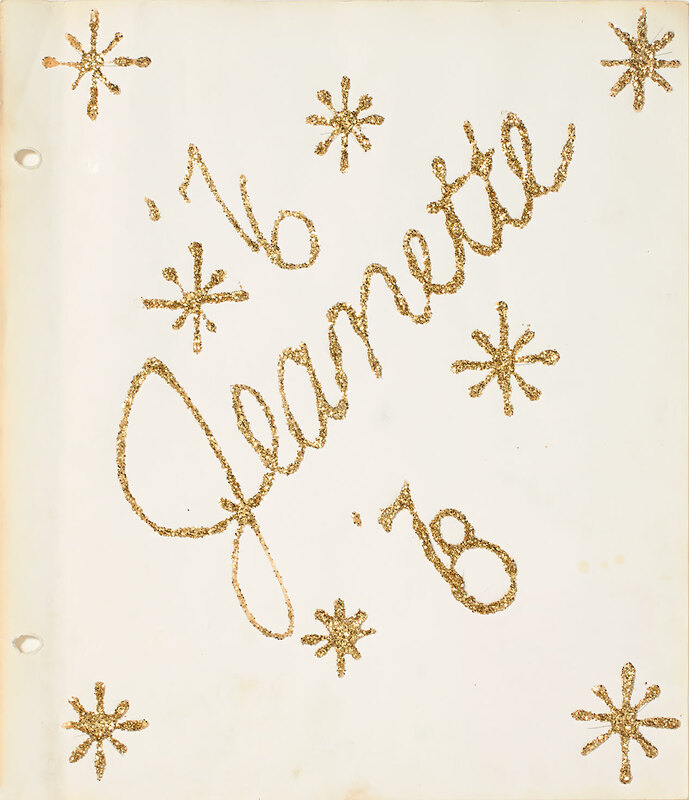 Personally, I would encourage everyone to begin by following Jeanette’s advice: round up every order to the nearest dollar for Operation Smile! I have discovered that almost everyone is willing to do so when invited, and if every person did so, we, as a company, would truly be a fund-raising force! Seeing this kind of service brings huge smiles to our faces. We applaud you, Katy, for your outstanding, selfless work. We are so proud to call you one of our own. May the years ahead be full of success…and lots of smiles for both the recipients and the givers! Coming April 1, we will have a new Operation Smile benefit stamp set. When you purchase this set, we donate $3 of the proceeds to Operation Smile. Contact your Independent Consultant to purchase this stamp set and donate to Operation Smile at the same time. It’s time to roll up your sleeves and get your wheels spinning. March is slipping away, which means your chance to get a free shoulder tote AND qualify for a free rolling tote when you sign up as a Consultant is rolling on by. There are so many great reasons to join us any day of the year, but for this month only we’ve added these outstanding organization pieces to the list of perks. We guarantee you’ll fall in love instantly when you see them! If you haven’t seen our new duo, you’re in for a real treat. Watch Monica and Brian talk you through the details in this video. Aren’t they terrific? We can’t wait to see you sporting your own as a member of our Close To My Heart family! You can learn more about the March Recruiting on a Roll campaign by asking your Independent Consultant for details. You can also check out the campaign info on our website. When you see them on the cover of Seasonal Expressions 2 you will immediately fall in love. 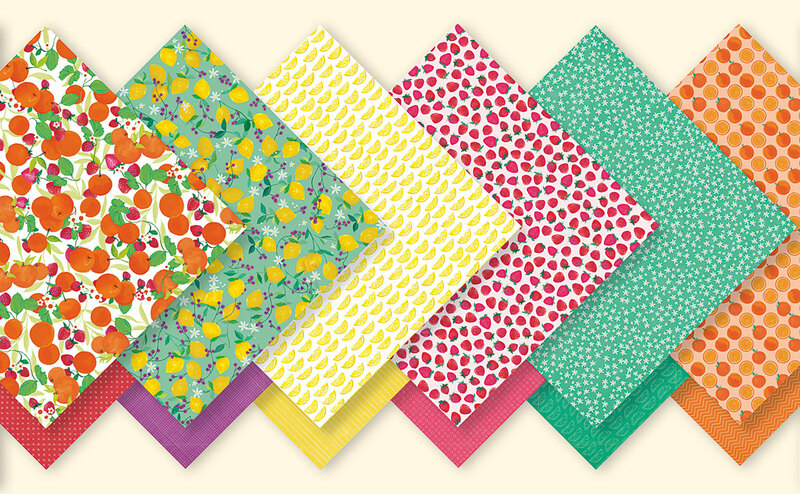 They have yet to sprout in your garden, but they can be popping up all over your craft room. Oh, the sweet, sweet flavor of STRAWBERRIES! 1. Cut out the pieces. 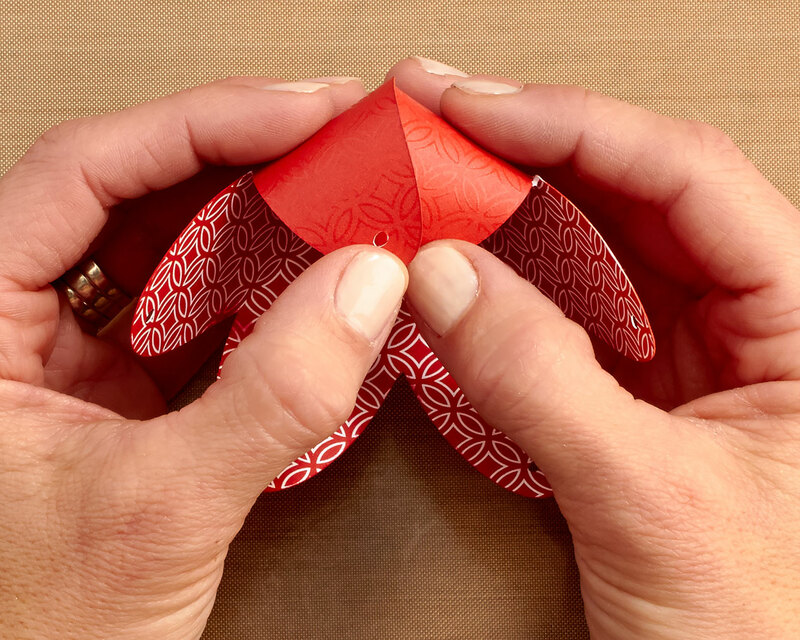 Our adorable Paper Fundamentals make a great start for this project. The UV-coated patterns add a lifelike glossy sheen to the finished berries, making them look like they’ve just been picked from your strawberry patch. 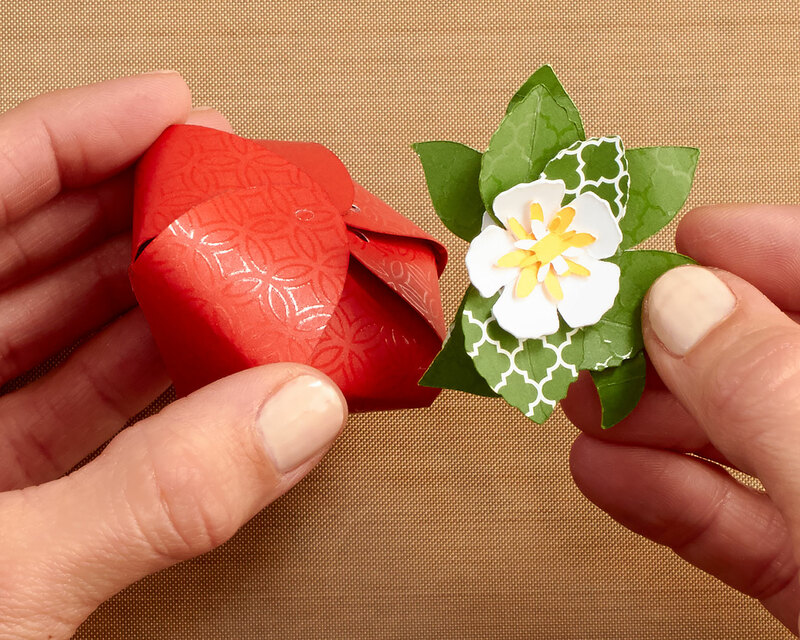 The shapes are simple to cut and assemble using our Cricut® cartridges. For all the specifics, see the handy recipe below. We started with the strawberry box and topper from the Artiste cartridge, and then added a little extra greenery from the Art Philosophy cartridge to complete our fresh-off-the-vine look. 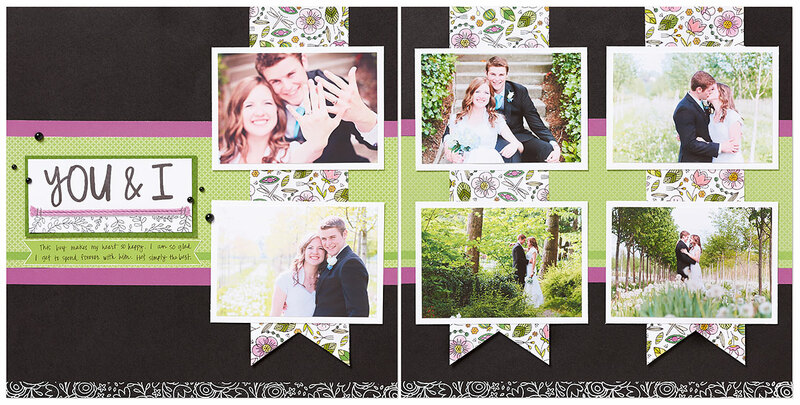 Our white-core cardstock is just the look we want . . . most of the time. In this case, we want nothing but bright, red juiciness. Ink up those edges with a color that matches your paper of choice. Here we’ve capitalized on Cranberry with a sponge dauber. We’ve also taken our Topiary leaves to the next level with some inking on the edges—it’s more magical than Miracle-Gro®! 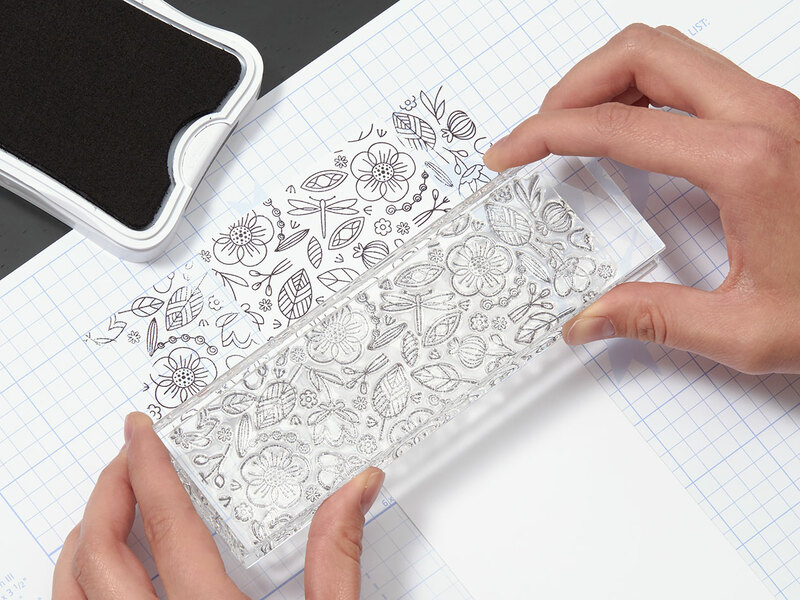 You’ll find in your Cricut® Artiste carrying case some handy assembly instructions to guide you as you put together many of our Artiste projects. Our strawberries are found on page 53. Fold along the helpful tic marks to make individual panels. There’s no need to score beforehand—in fact, doing so would take away from the curvaceous shape of the fruit. Steer clear of sharp creases. To construct that succulent strawberry shape, first secure the side tab with Glue Dots™ to create the “point” of the berry. Once that’s in place, pull up all other panels one by one, rounding rather than folding over, and secure on top with Glue Dots™. 5. Ink the remaining white space. There’s that white core again, peeking through your tic marks! 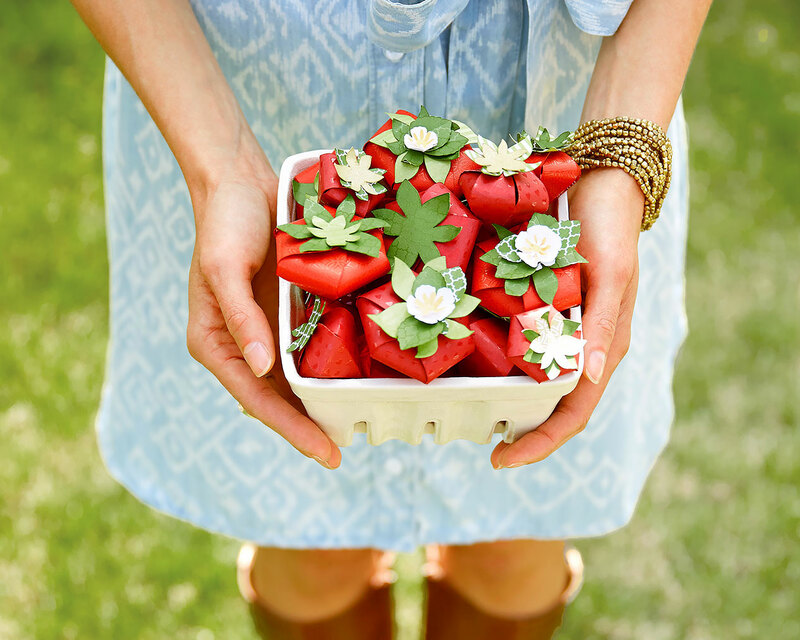 Take an inky sponge dauber to those remaining white spaces to make this berry extra convincing. 6. Assemble leafy top and attach. Shape some of your inked leaves by hand to give them dimension, then layer them on top of each other to your liking, attaching with Glue Dots™. Attach your blossom (a beautiful touch, don’t you think?) to your leaf cluster, then attach the entire topper to your little red beauty with (yep, you got it) Glue Dots™. Ta-da! There you have a summertime favorite so realistic it’ll make mouths water. If these aren’t a sweet idea, we don’t know what is.